Black Pirate Beard and Moustache. 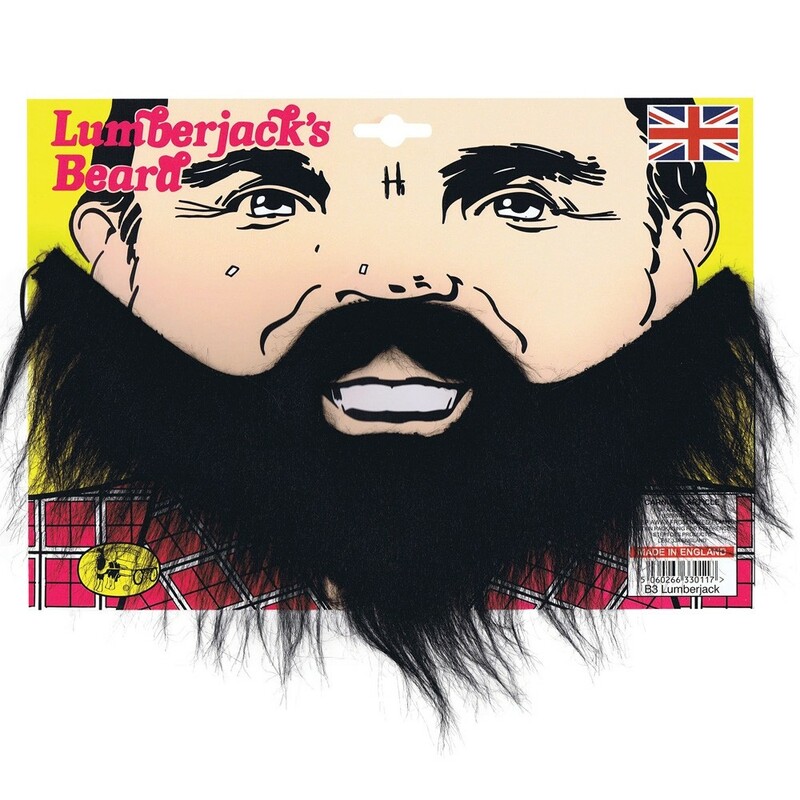 Black Pirate Beard and Moustache - Great accessory to finish off many fancy dress looks. 1 x Black Pirate Beard and Moustache.